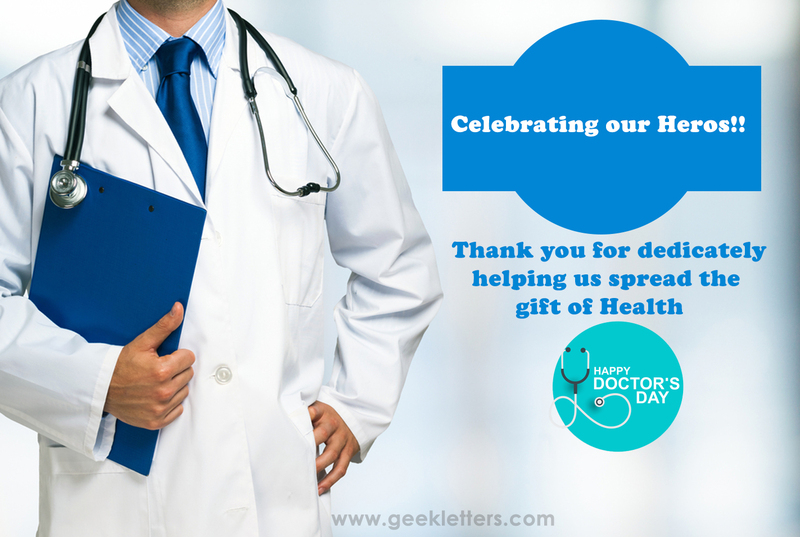 Why National Doctor’s Day is celebrated? 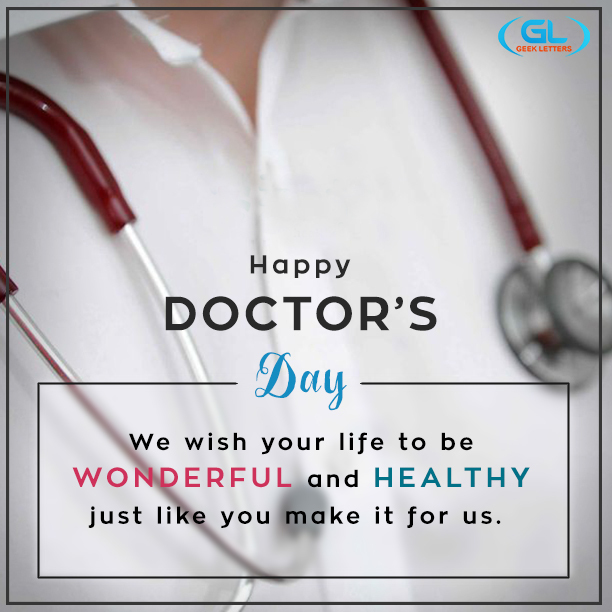 This is celebrated as doctors’s Day to honor legendary physician and the second Chief Minister of West Bengal, Dr. Bidhan Chandra Roy. He was born on July 1, 1882, and died on the same date in 1962, aged 80 years. 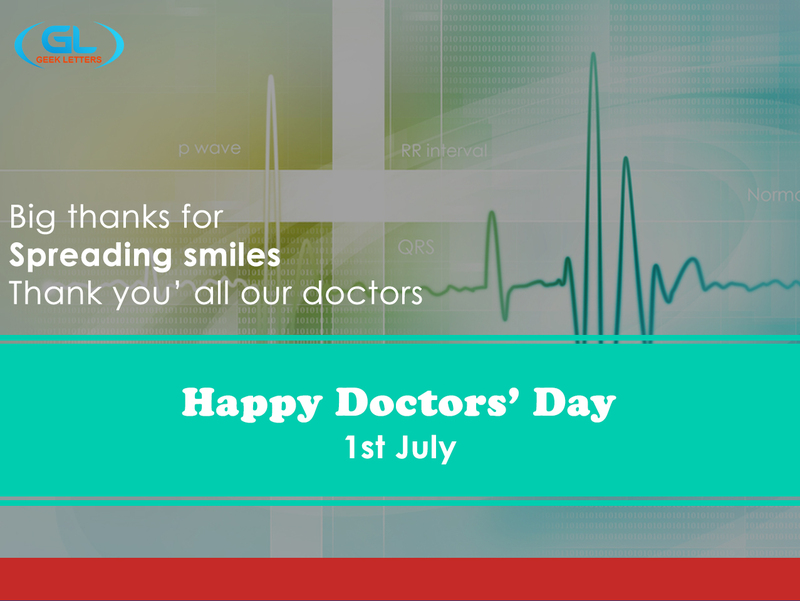 Govt of India honored Dr. Roy with the country’s highest civilian award, Bharat Ratna on February 4, 1961. 1. 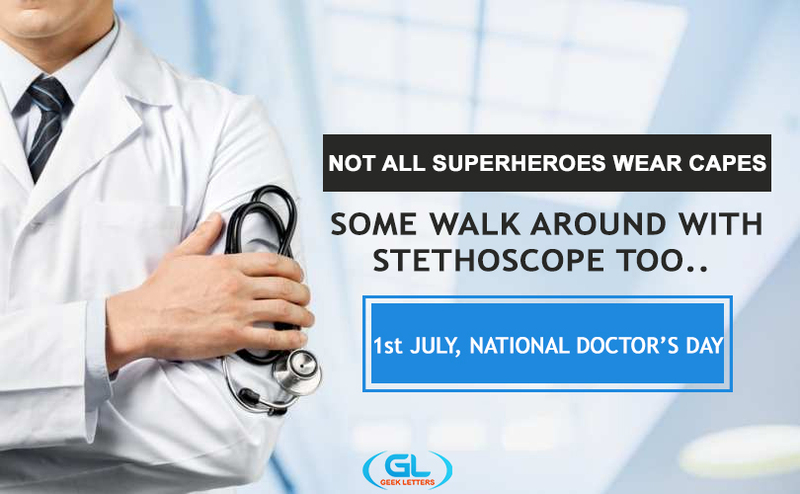 Not all superheroes wear capes, Some walk around with Stethoscope too. 2. 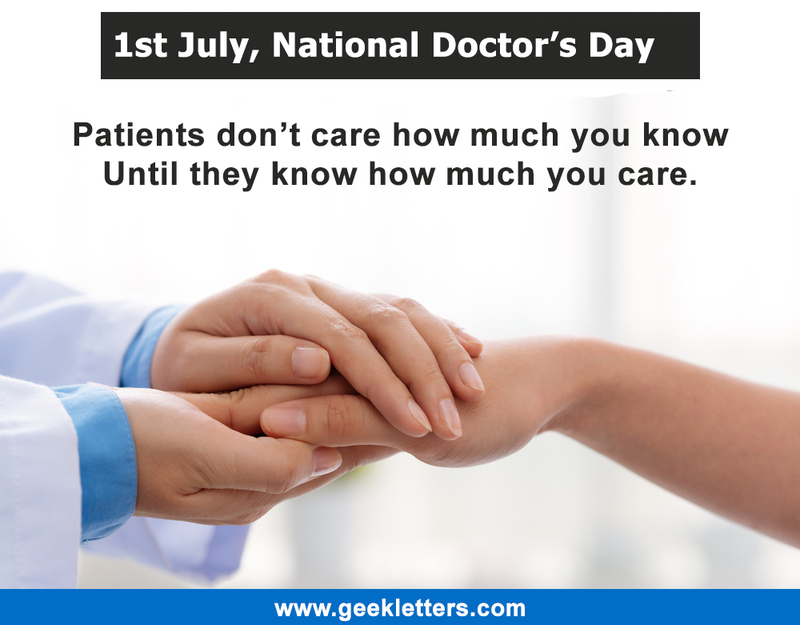 Patients don’t care how much you know Until they know how much you care. 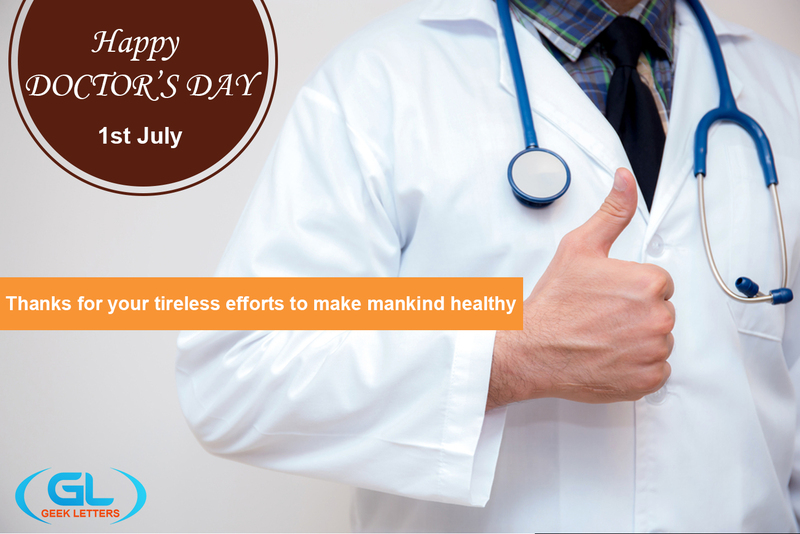 5.Thanks for your tireless efforts to make mankind healthy. 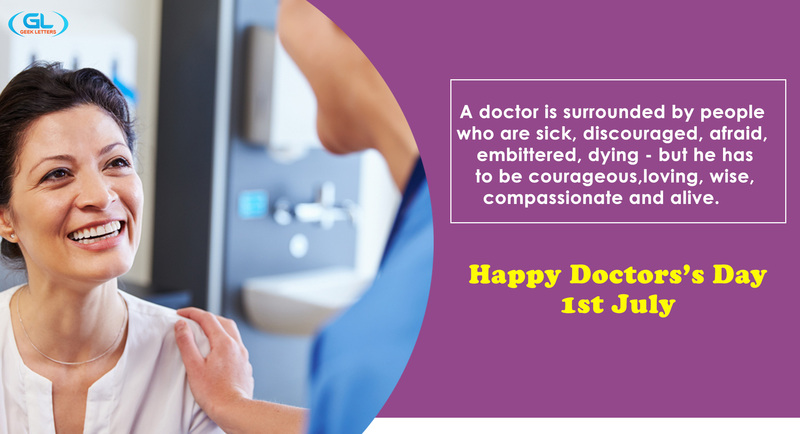 6.A doctor is surrounded by people who are sick, discouraged, afraid, embittered, dying – but he has to be courageous,loving, wise, compassionate and alive. 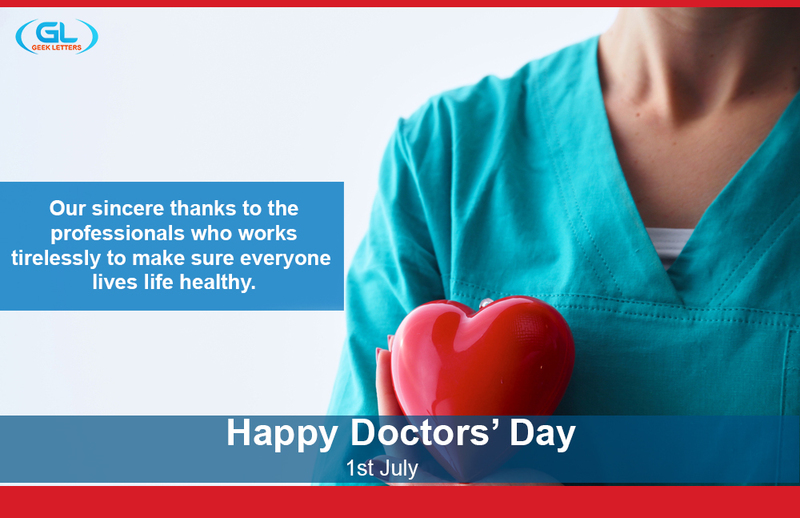 7.Our sincere thanks to the professionals who works tirelessly to make sure everyone lives life healthy. 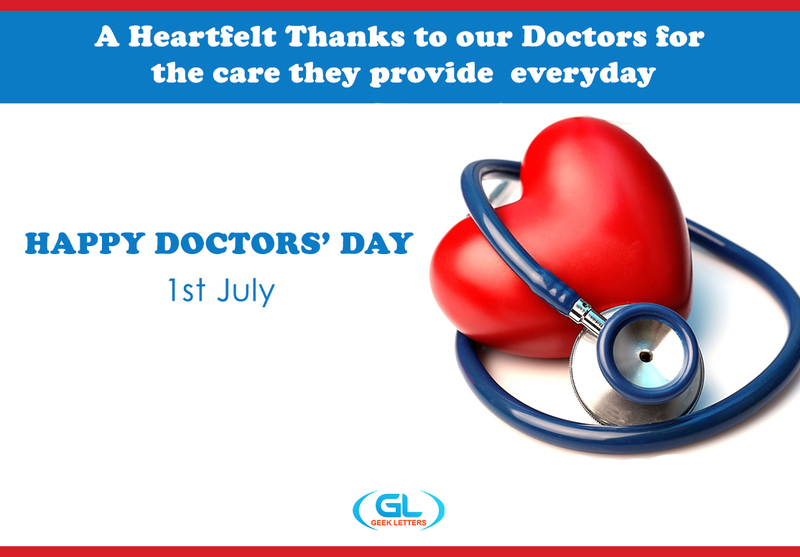 9.A heartfelt thanks to our doctors for the care they provide everyday. 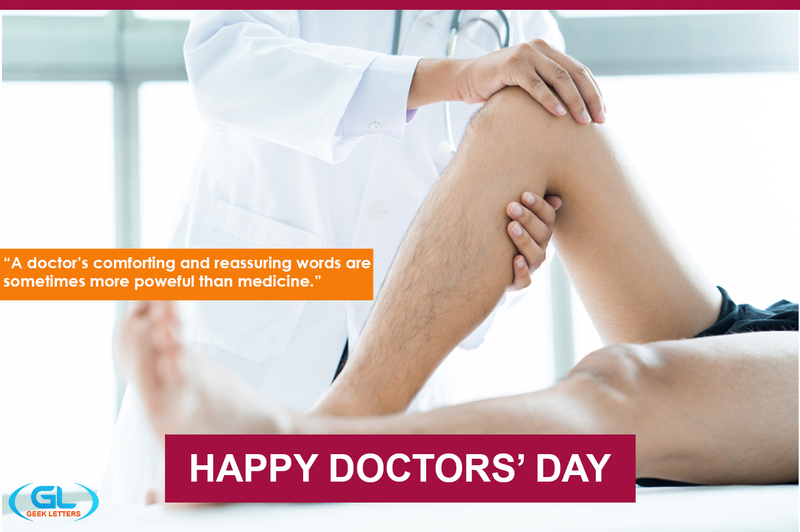 10.A doctor’s comforting and reassuring words are sometimes more powerful than medicine. 11. 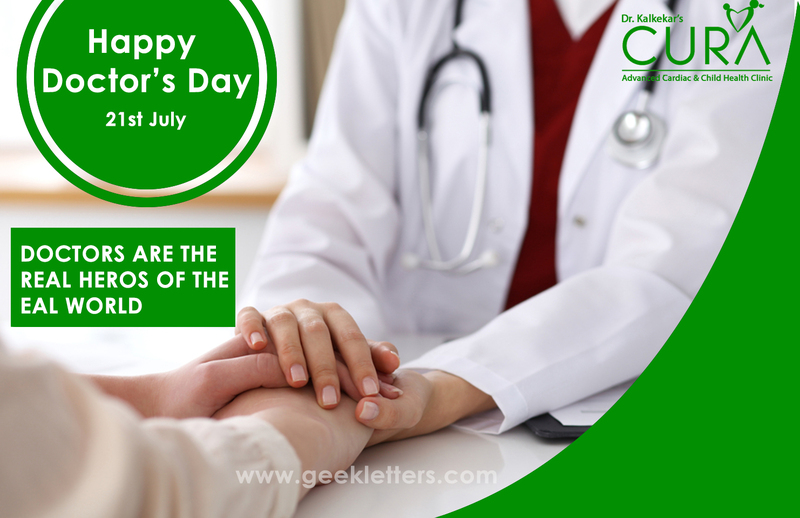 We wish your life to be wonderful and healthy just like you make it for us.